Now, one of those is becoming a reality. Heinz Ketchup will be using Don Draper's Pass The Heinz pitch in an upcoming campaign. 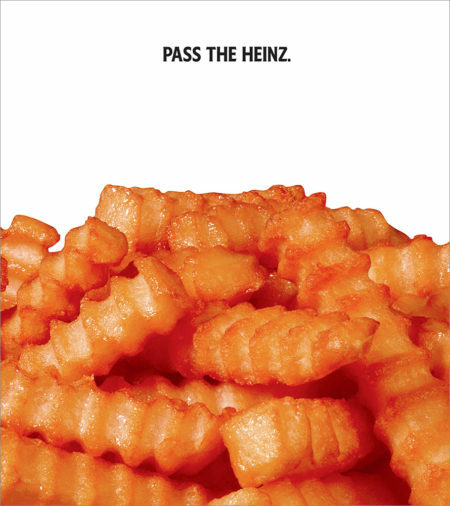 Expect to see the ads show up on Heinz's own social media channels as well as billboards around the US.